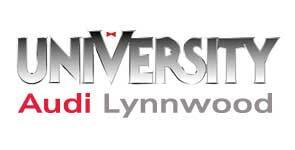 Car buyers near Lynnwood and Bellevue, WA can apply and get pre-qualified for car loans in no time by submitting an online credit application form to University VW Audi dealerships. 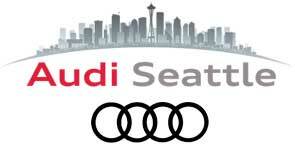 Each of our three new and used car dealerships in the Seattle, WA area is equipped with a finance department to assist car buyers with locating loans for their new Audi, Volkswagen or used car purchase. Once our finance department staff has received your completed credit application, we can promptly review your financial details and search for auto loan packages that fit your unique financial situation. To apply for auto loans right now, select your University VW Audi dealership of choice, or where you have located your next new or pre-owned vehicle. Our dealership group specializes in auto brands like Audi and Volkswagen, along with offering an array of quality pre-owned vehicles for sale. 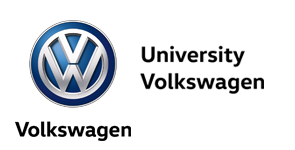 At University VW Audi, we proudly serve car buyers with good credit, no credit and less than perfect credit ratings in the Seattle, WA area and beyond. Remember, when you are searching for financing for your new or used car purchase, the finance staff of University VW Audi dealerships are here for you!